Most people achieve success one experience at a time. Leaders from Bill Gates to Barbara Corcoran attest that they were able to reach their career goals by individual steps or small wins. Business experts and social scientists agree that modest victories provide major motivation to stay engaged along the journey of success. Per the progress principle, based on a multi-year study by researchers at Harvard Business School, of all the things that can boost emotions, motivation, and perceptions, the single most important factor is making progress in meaningful work. And the more frequently people experience that sense of progress, the more likely they are to be creatively productive in the long run. Whether they are trying to solve a major scientific mystery or simply produce a high-quality product or service, everyday progress—even a small win—can make all the difference in how they feel and perform. According to the Harvard team, one factor that encourages small wins is related to how you work. The catalyst factor includes events that directly enable progress in the work. These actions include developing clear goals, managing your time and resources effectively, and practicing open communication to influence productivity. A second factor that encourages small wins is “nourishers.” Interpersonal support can ignite and expedite your progress. Build relationships with colleagues and mentors who provide validation and constructive feedback. Nourishers can have a powerful influence on your performance. Involvement in personal or professional groups that are aligned with your mission and goals will enable you to cultivate those interactions. Considering the challenges of pursuing your dream career, starting a new business, or taking on a large project can be overwhelming. Develop an action plan with intermediate goals. Break your activities into groups of small, manageable tasks. You’ll become energized each time you complete a goal. Keep a record of your accomplishments and setbacks. Maintaining a journal of your activities will help you recognize and celebrate miniature milestones that you might otherwise overlook. Tracking your advancement provides clarity to recognize conditions that affect your performance. Use the small win strategy for your grand visions to achieve the success you desire for a fulfilling career. 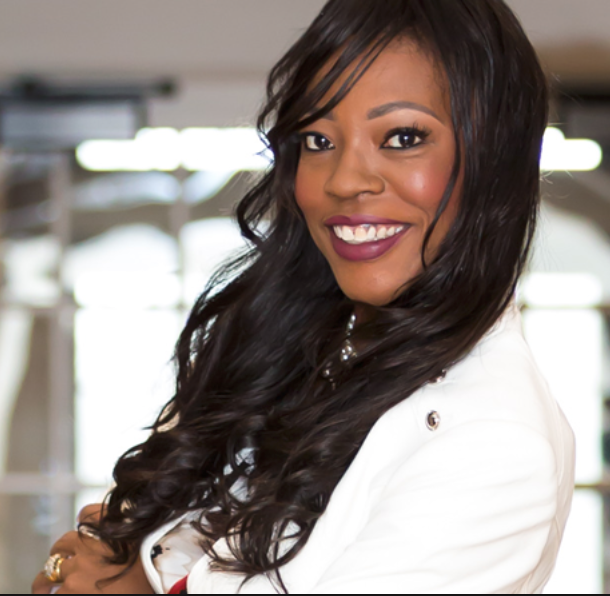 Adrean Turner is a certified career coach, speaker, professional development trainer, and business consultant. She leverages 25 years of experience in management, marketing, operations, teaching, and training to partner with individuals, entrepreneurs, and organizations to achieve their maximum potential. Adrean is the author of a newly published book, F.I.T. for Success, which is based on her syndicated podcast that airs daily on a Philadelphia radio station and Internet channels.